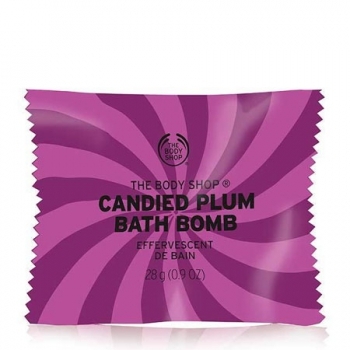 Bring the fizz this Christmas! 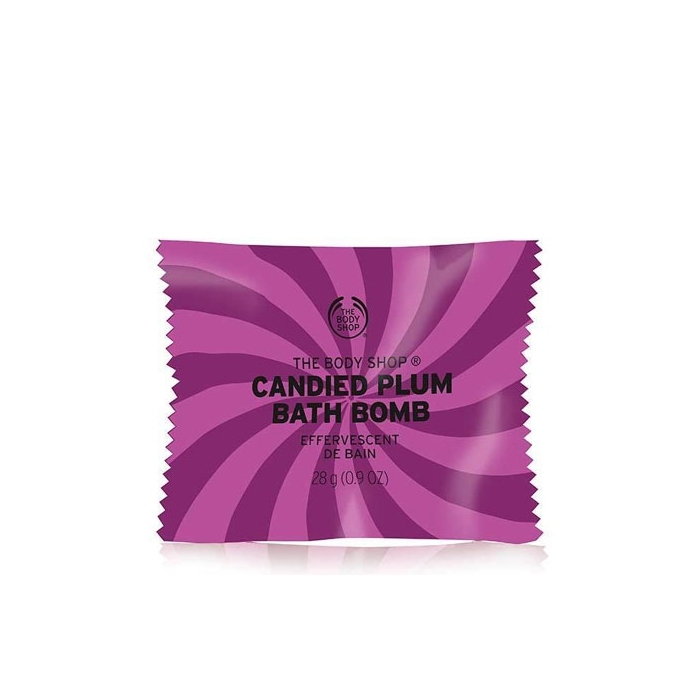 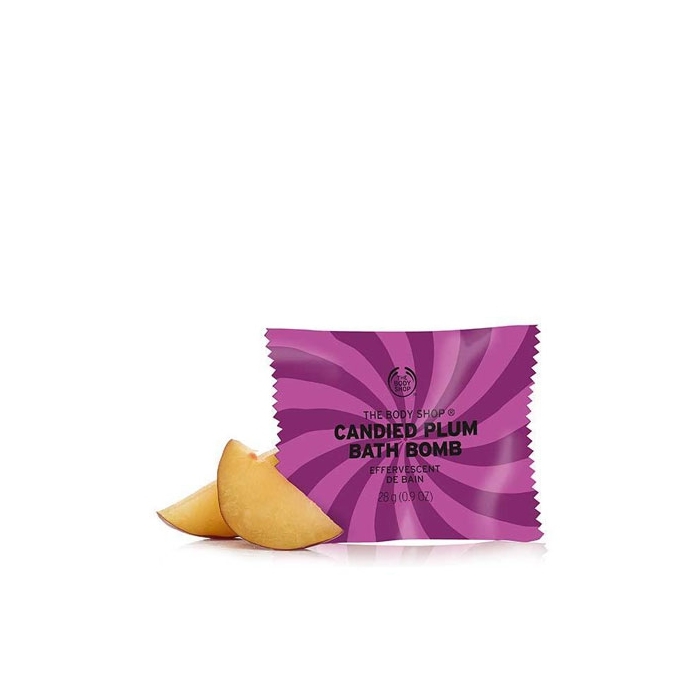 Immerse yourself in the fruity, floral scent of plum for a rich, purple bath. 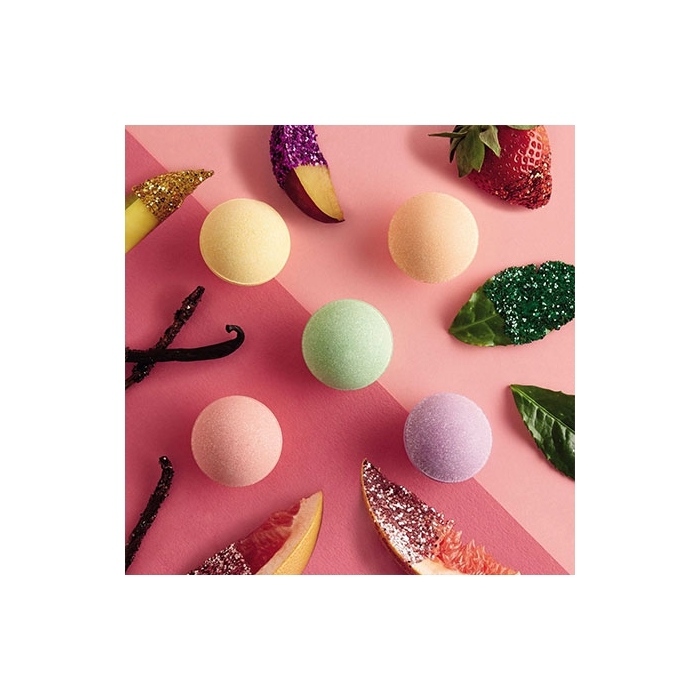 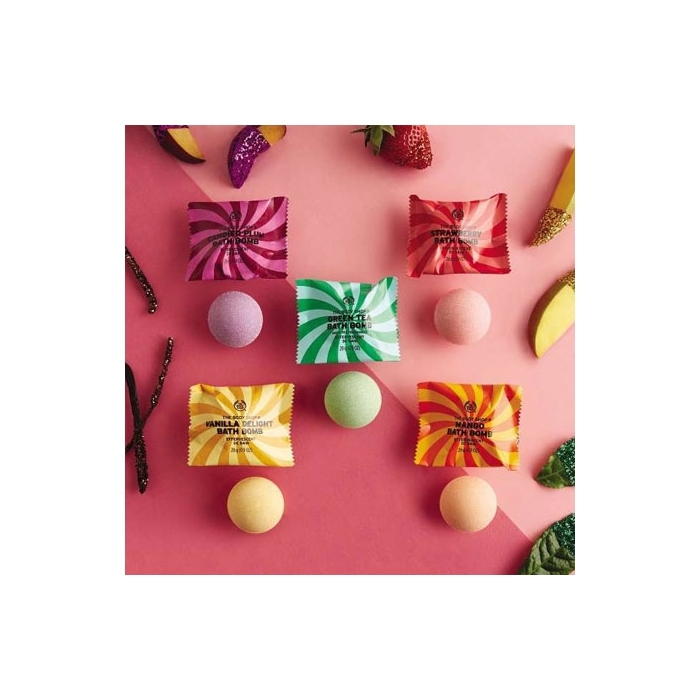 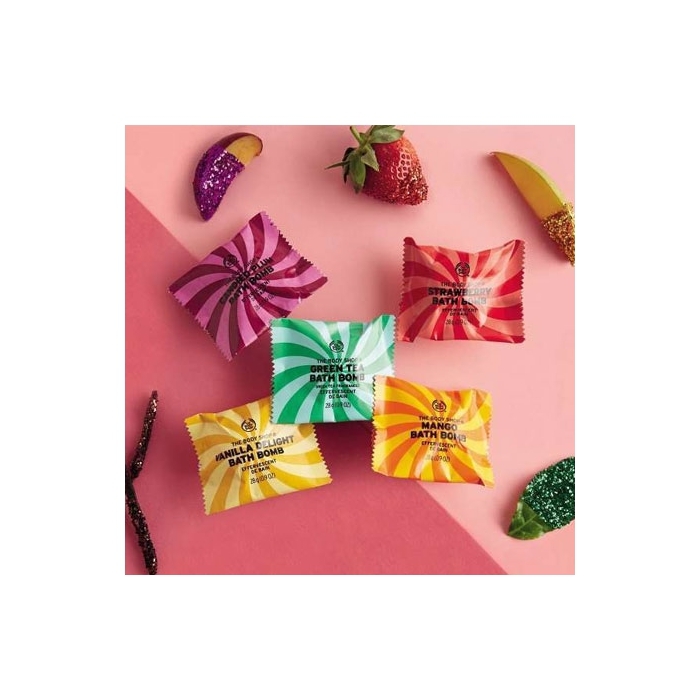 Our bath bombs come in five fun rainbow colours, and these pick and mix bath treats make the perfect stocking fillers or secret Santa surprise.